Ford India will be keeping the localization content on the upcoming SUV Ford Ecosport to over 80 percent in order to make it truly made in India for India. Notably, after the grand success of Renault Duster that has played the role of early bird in the segment, Ford India has sensed the immense potential in this segment. It is said that Ford will be keeping the price down as well by increasing the localization content. 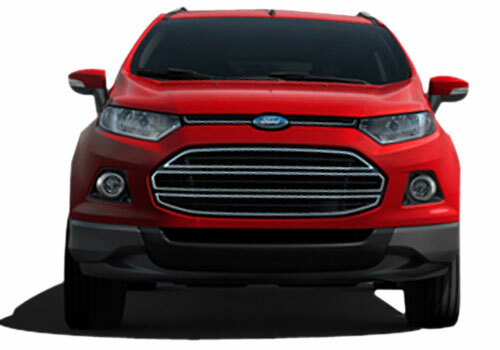 However, critics have expressed their concern over the quality of India sourced parts in the new Ford SUV. The new compact SUV is hoped to be priced somewhere near Rs 7 lakh and is hoped to be launched ahead of Diwali. As per the statement made by Mr. Michael Boneham who is the President and MD of Ford India, the new Ford car will have localisaiton similar to Ford Figo small car and Ford Fiesta Classic sedan. To be launched petrol and diesel engine options, the Ecosport now has already its arch rival in place. But it is said that the Ford SUV will have an upper hand following its brand presence in India as well as the trust build up by Ford Fiesta and Figo. Also, Ford India will be getting an edge over the Duster as it has widespread presence of network as well as dealerships in India compared to the latter. Now that Ford has said that localization content with the high on the Ecosport, the industry has revised the expected price of the SUV to start from Rs 7 lakh. A price less than this means bumper sales for the car and in all probability it will start below Rs 7 lakh, said an auto industry expert. In the meantime, there is no update from Maruti regarding the XA Alpa SUV and it is believed that the car maker will also prepone the launch to somewhere near Diwali. Ford India appears to be working hard on the Indian portfolio and I am a big fan of Ford cars. 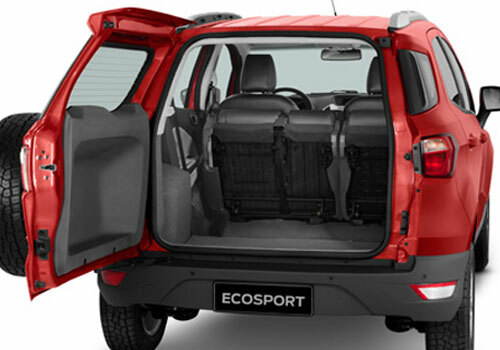 please put moveable rear seats in ecosport, if it is under 4meters. Dont make mistake like duster of less space for rear seats.